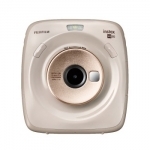 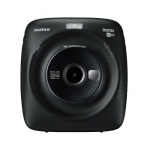 Buy Digital Cameras in NZ. 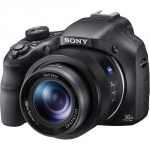 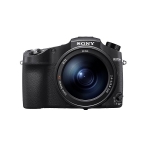 Shop online for the best NZ prices & reviews on Cheap Cameras, Compact Cameras, Professional Digital SLR Cameras. 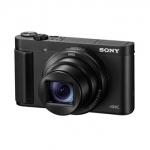 Buy the best brands including Canon, Fujifilm, Sony Cybershot & more. 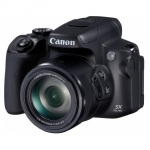 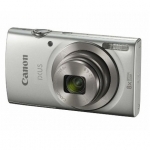 Canon PowerShot SX740HS 20.3 Megapixel 40x Optical Zoom Digital Camera - Black + $100 Cashback! 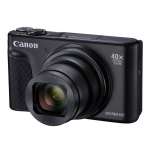 Canon PowerShot SX70HS 20.3 Megapixel Digital Camera + $100 Cashback! 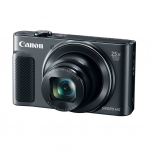 Canon EOS M50 24.1 Megapixel Mirrorless Digital Camera with 15-45 STM Single Lens Kit + $100 Cashback! 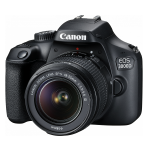 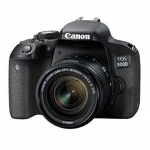 Canon EOS 800D 24.2 Megapixel Digital Camera with 18-55 STM Single Lens Kit + $150 Cashback!